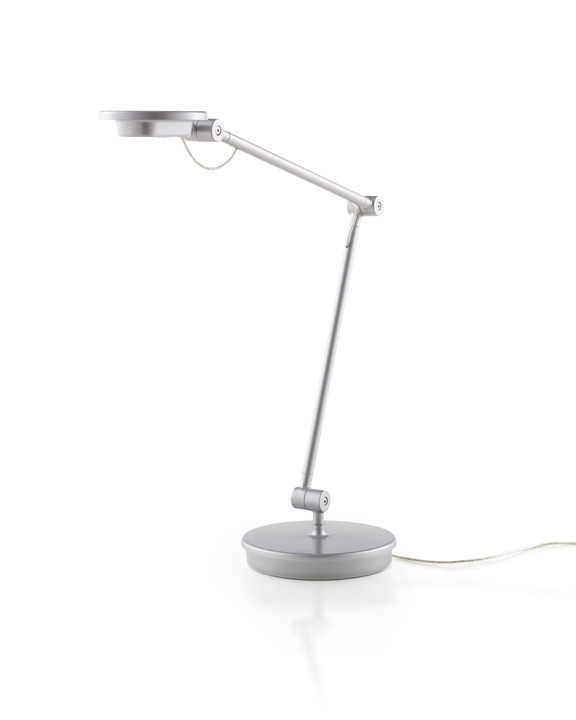 Herman Miller’s newest LED task light, Tone balances price and performance like no other in its category. It adjusts and dims to put the perfect amount of light right where you want. It draws just over six watts and shuts off automatically after nine hours of use to save energy. It also capitalizes on the latest advances in LED technology to produce alluring illumination that makes everyone look their best.Learn more about this product.